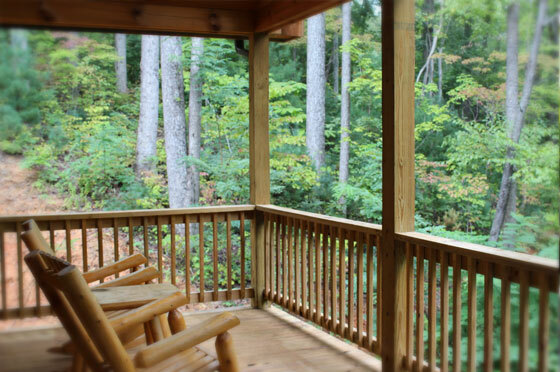 A Bit About "Mountain Paradise"
Upon your arrival, you'll realize you're in Paradise. 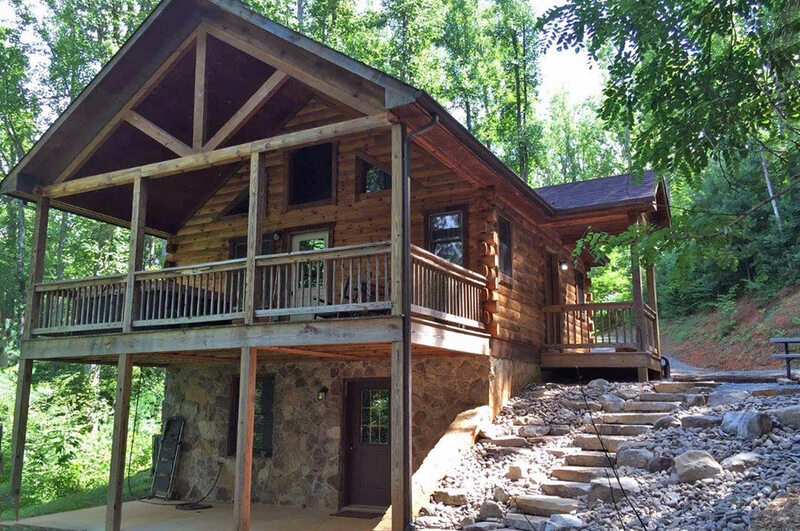 A few days of peace of mind and body in a cabin in an idyllic mountain retreat. 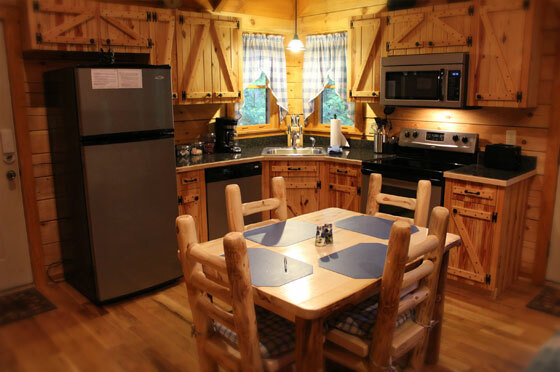 The current owner's certainly felt that way when they came to Lydia Mountain for their anniversary and enjoyed it so much that they bought a cabin of their own. 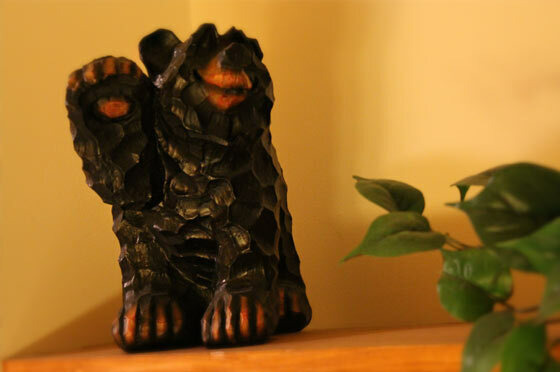 It simply called to them and they were home. 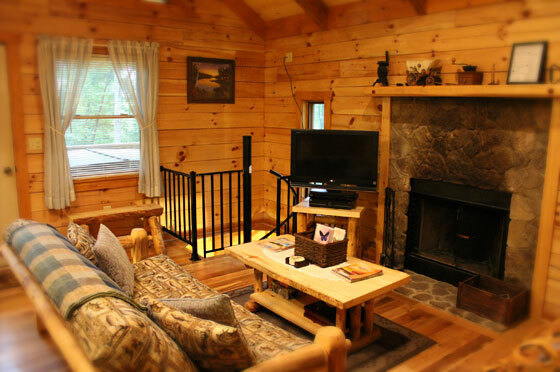 With a beautiful deck featuring lush forest views, a comfy king size bed, and a wood burning fireplace it will call to you too, and you may find yourself more at home here than any place you can remember. 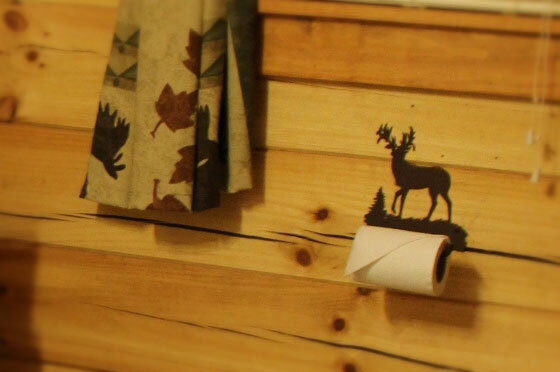 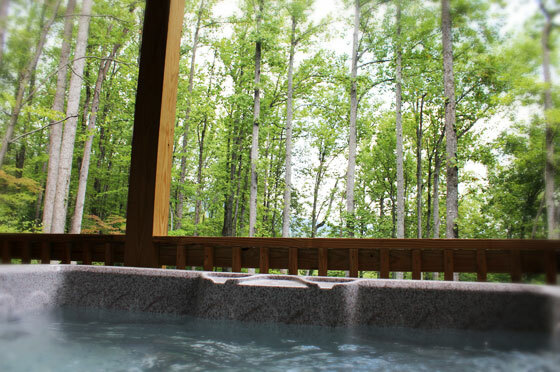 This cozy secluded cabin also offers a hot tub to soothe all the aches and cares away. 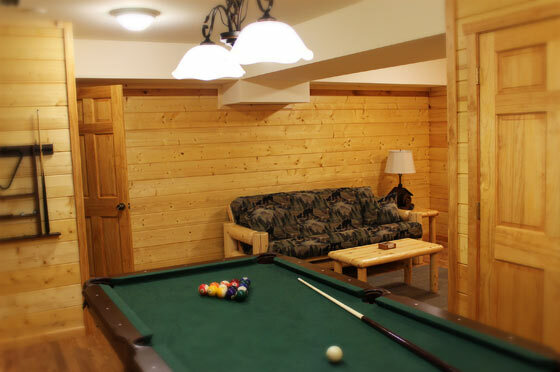 Descend the spiral staircase to enjoy a relaxing game of pool. 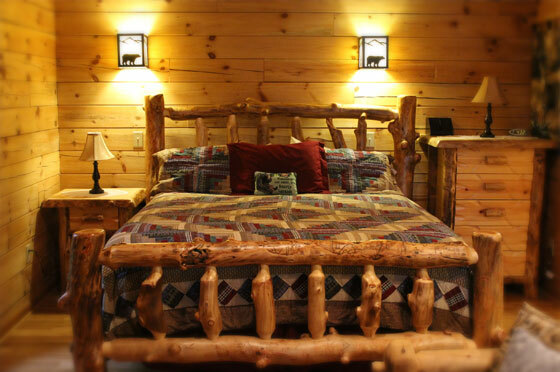 Mountain Paradise comes with fresh towels, fresh linens and plenty of cozy blankets, Magic Jack which is free phone service to anywhere in USA, and Netfilx for movie buffs. 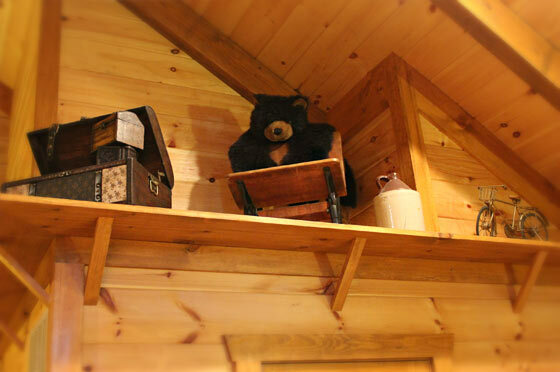 A true Mountain Paradise -- where your comfort, coziness and fond memories are assured.